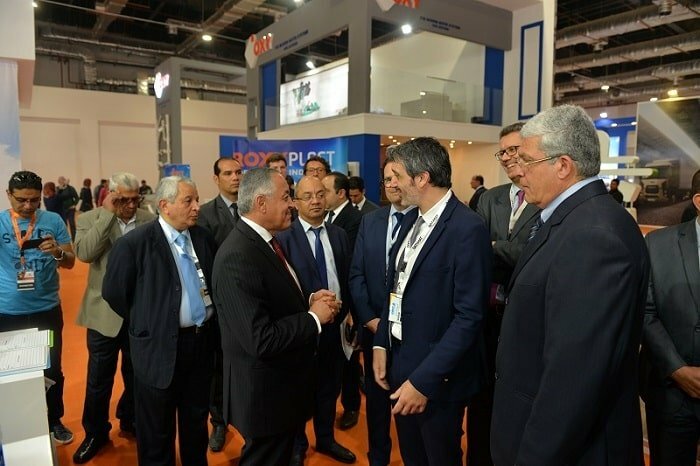 Cairo, 6 February 2019: The first edition of Egypt Building Materials Summit launches today in Cairo, the leading event is organized by Verve Management UAE and will be held over two days with participation of local and regional experts from the construction industry, with key speakers from leading operators, top solution providers, and academics to exchange ideas, to discuss the recent challenges and strategy to promote to this sector. 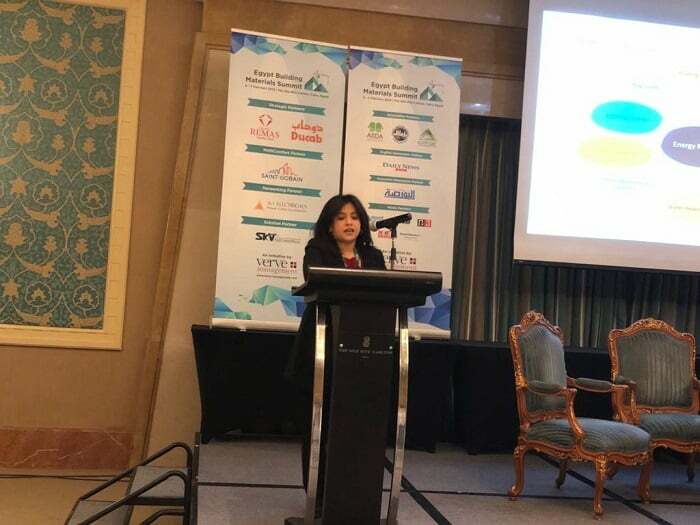 “The future of building materials industry and its contribution in the vision of “The New Egypt” is greatly impacted by green building” states Dalia Sadany, ASDA Sustainable Development Association. 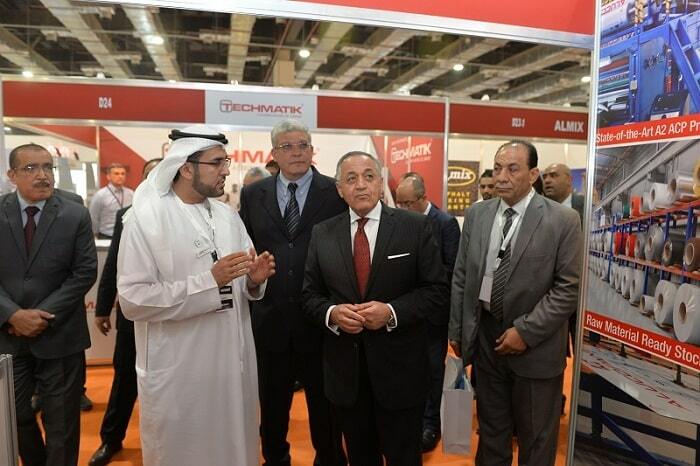 “The market is changing all the time, innovation in materials and solutions never ends. A challenging change call for a very solid best practice management models to be applied to all project stages, from material proposal and evaluation until the final installation and inspection to guarantee fulfilment of project requirements.” Added Ahmed Hamdy, AKAM Real Estate Development. Day one of the event chaired by Pawel Kawalec (Kawalec Consulting GmbH), covered the New Cairo project which is currently being built in Egypt and how it will impact the building materials industry in the region which was presented by Dalia Sadany and upcoming projects and initiatives in the region was delivered by Tamer Nabil (DMG Real Estate / Mountain View). The event also covered several pressing issues for the construction industry on innovations presented by Slawomir Szpunar (Saint Gobain), energy models & its impacts by Radwa Maher Amin (Wahdj), challenges and opportunities for the cement industry in Egypt by Noha Bakr (Federation of Egyptian Industries), what are the legal requirements for contractors in Egypt by Ahmed El.Hamamsy (Transmar International), project management techniques Ahmed Hamdy (AKAM Real Estate Development) and more..
Verve Management would like to thank the official sponsors for the first edition of EBMS 2019: Ceramic Remas and Dubai Cable Company as the Strategic Partners, Saint Gobain as the MultiComfort Partner, A1 Electricals as the Networking Partner and SKV Plastic Industries as the Solution Partner. We would also like to thank the Association Partners: ASDA Sustainable Development Authority, Federation of Egyptian Industries – Cement Division and Egypt Green Building Council for their support.